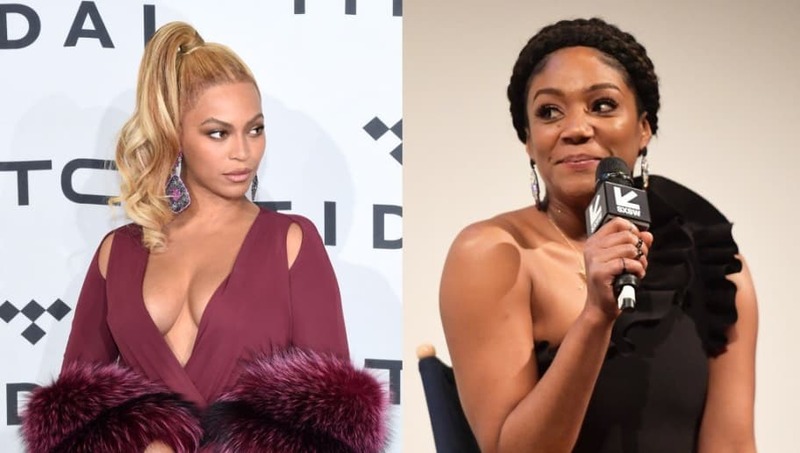 The Internet absolutely erupted late last month when Tiffany Haddish made a shocking confession during her featurette with GQ. ​The comedian ​detailed the night of a party at Beyonce's, claiming an actress "on drugs" bit Bey in the face. Appropriately, we all freaked out, and a witch hunt of sorts broke out trying to figure out who the culprit was. Between countless suspects and speculation, Beyonce's stepdad has come out to give his own two cents. According to Richard Lawson, the alleged event never even happened! “It was something that was blown out of proportion and Tiffany just got a ride from doing it,” Lawson ​said while promoting the new BET legal drama In Contempt on ABC Radio. Lawson might just be coming to the defense of his stepdaughter, but with a story this wild, it is a tiny bit hard to believe. On the other hand, would Haddish really make this up to gain popularity?